Yaaaaay you reduced the price! Buying 3! 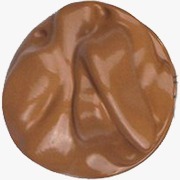 I'd recommend this foundation for anyone who has normal to oily skin type. 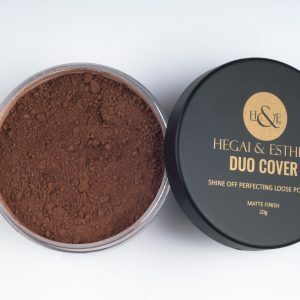 It truly dries to a matte finish and wears all day. They have an excellent customer service. The colour match chart is really helpful. I was able to choose the right shade for myself and a friend. 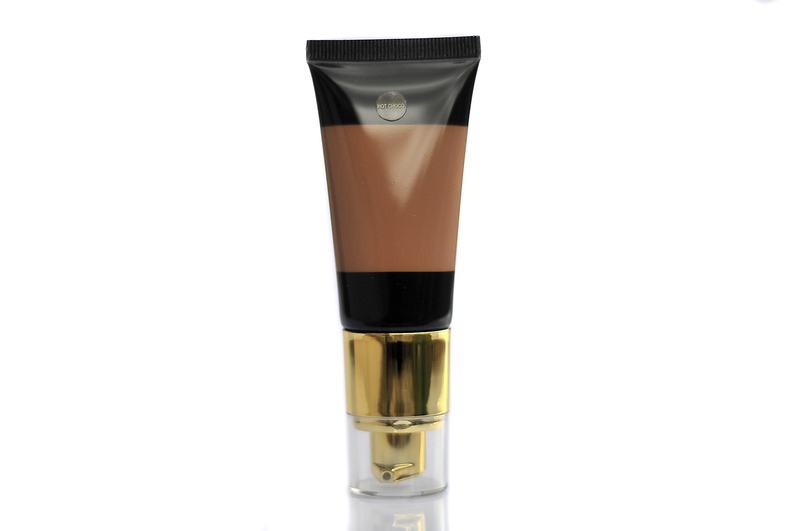 This is the first time I'll have to use a foundation without mixing 2 shades to get my shade. 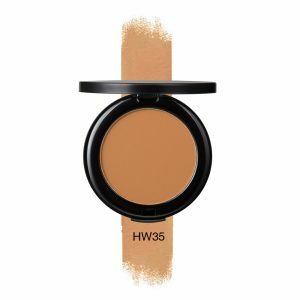 Unlike other brands that just stick to making just 5-6 shades, H&E broke the boundaries by creating 11 shades! It blends like a dream, smells yummy, it's non irritating and has the right undertone. I'll definitely recommend this over and over again! 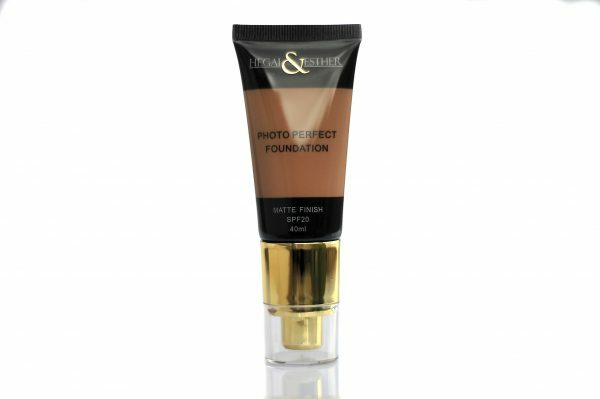 Everything needed...is the question this foundation answers....silky finish...oil free...good blend,...coverage is build able...I love it....I recommend it to everyone including makeup artist like mine.. I totally loved it the very first time I applied it. 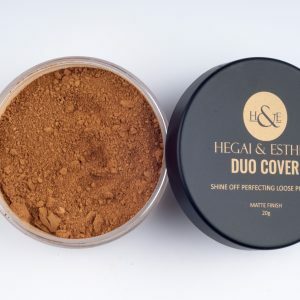 It’s my favorite at the moment... the coverage is top notch!!! 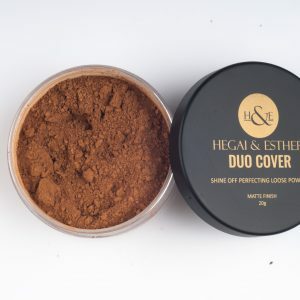 The Hegai and Esther photo perfect foundation is really matte with great coverage. I would recommend it any day anytime.